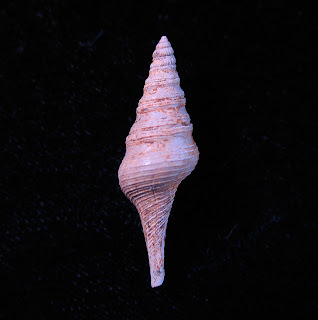 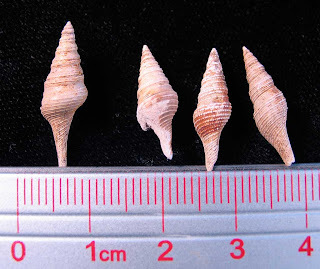 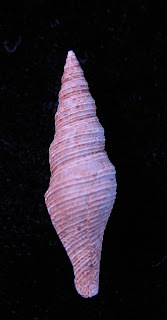 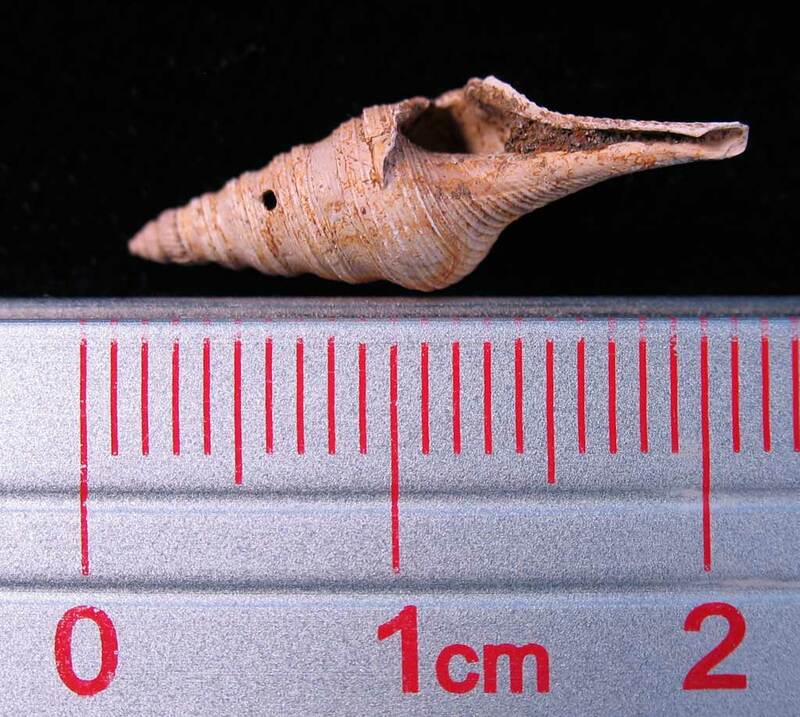 The gastropod Protosurcia gabbi lived in the Eocene. 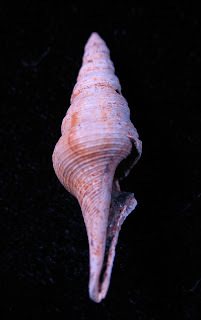 Specimen found in the Stone City Formation (aka Whiskey Bridge) of Brazos River, near Bryan, Texas. 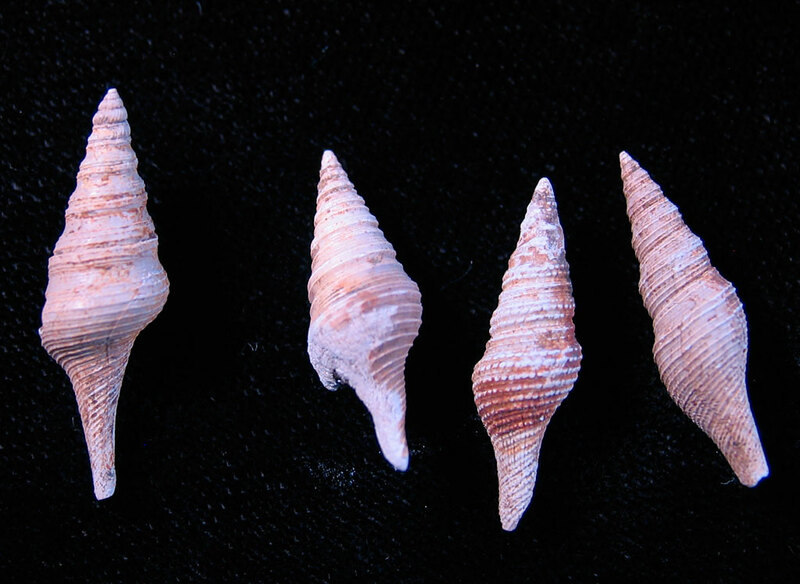 Thanks to Dave M. for the specimens.